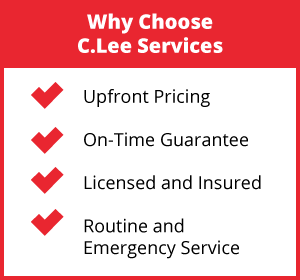 In addition to our plumbing, drain, and sewer services, C. Lee Services also provides HVAC services to the Akron community. Whether you need repair or cleaning, our certified technicians have worked with a variety of HVAC systems and will have yours running smoothly in a timely manner. 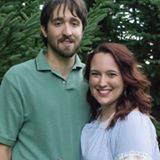 We understand the comfort of having a regulated temperature in your home or building and will work hard to keep your heating and cooling systems functioning properly. Our HVAC services range from routine maintenance to installations. Each of our technicians is trained and certified to conduct repairs and replacements with all air conditioning and furnace systems. You can rest assured that any need you will be met with quality service. When it’s freezing out, the last thing you want to deal with is a broken heating system. C. Lee Services has the expertise to repair a wide range of heating systems quickly so that you can rest comfortably in your home. If you are looking for a new furnace system, we can recommend which one is right for your property and budget. Our team has experience working with all types of furnaces including gas, oil, and electric. Once you have found a system you like, we will install it quickly and efficiently. The hot summer months can be unbearable if you are dealing with a broken AC unit. Our technicians will arrive at your Akron, OH property promptly to provide you with an accurate inspection that will expose any necessary repairs. We can then get to work on the solution whether that be cleaning services or new duct work. As with any important system, a proper inspection can make all of the difference for your Akron HVAC system. Our team is highly experienced in all HVAC systems and knows what symptoms lead to serious repairs down the road. Routine inspections are a preventative service that will save you money and give you the assurance that you are ready for any change in temperature. Before the extreme weather hits the Akron area, it is a good idea to have your HVAC system professionally inspected. We provide furnace, air conditioning, and cleaning services to ensure that your system is working in the best condition possible. Without this maintenance, you risk higher bills and minimal efficiency. C. Lee Services can tune your Akron system for the best functionality in addition to installing high-efficiency air filtration systems and carbon monoxide testing to ensure that your property is safe. Don’t wait any longer to fix your heating and cooling system. Our technicians will guarantee that your HVAC is operating at peak performance so that you can rest assured you are maintaining affordability and comfort. 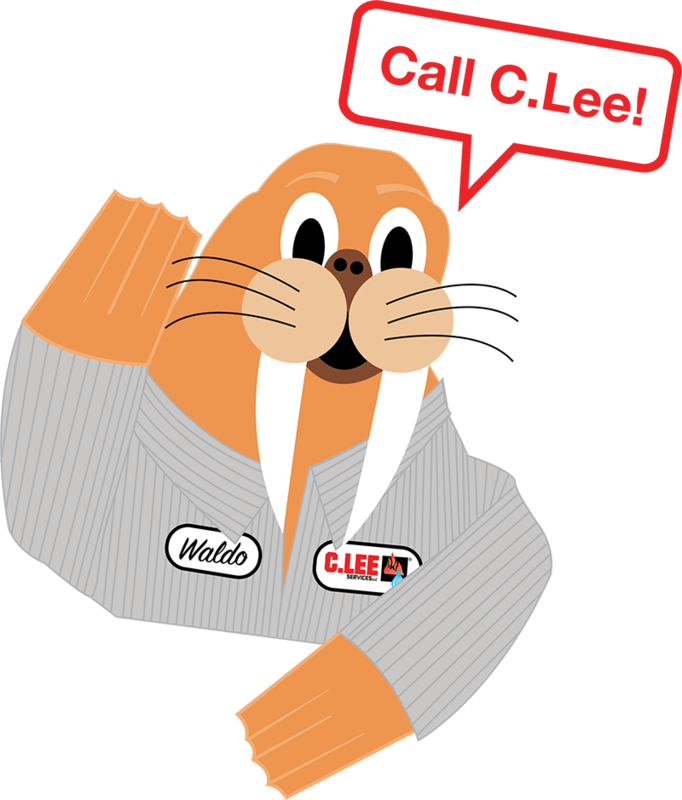 Call us today to learn more about C. Lee Services HVAC inspections and repairs and get a quote from one of our friendly associates.